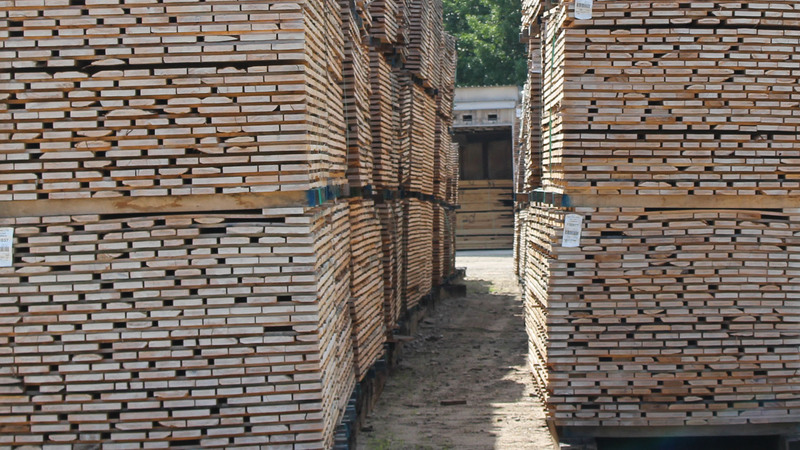 Home - New Leaf Lumber Co.
New Leaf Lumber is the number one resource for sustainably harvested domestic hardwoods and softwoods. 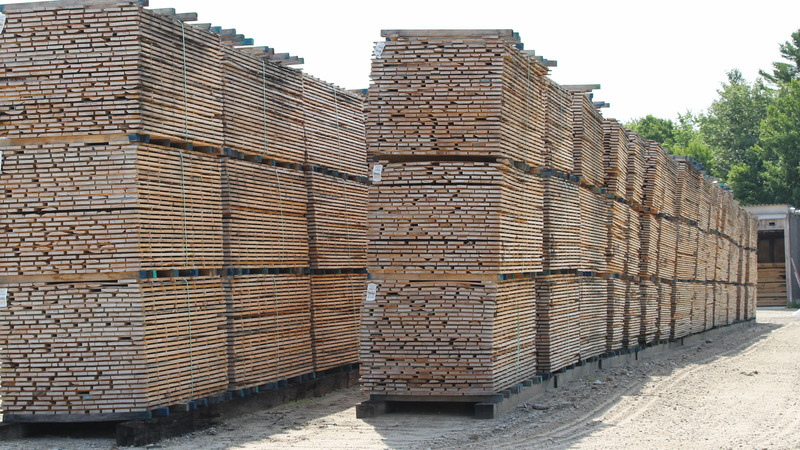 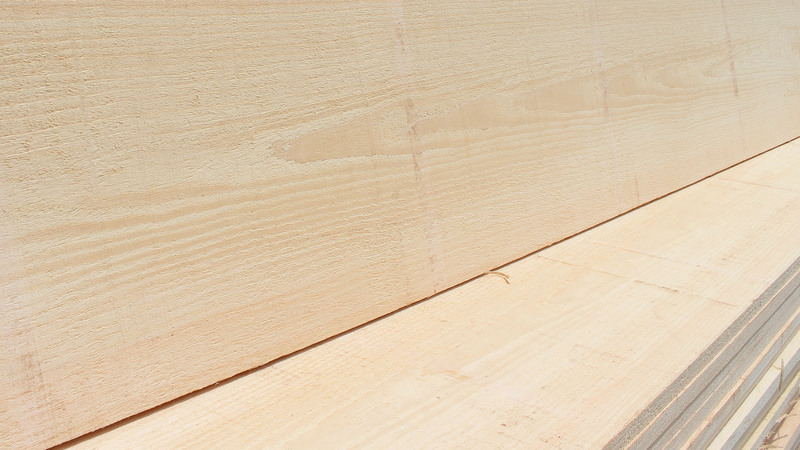 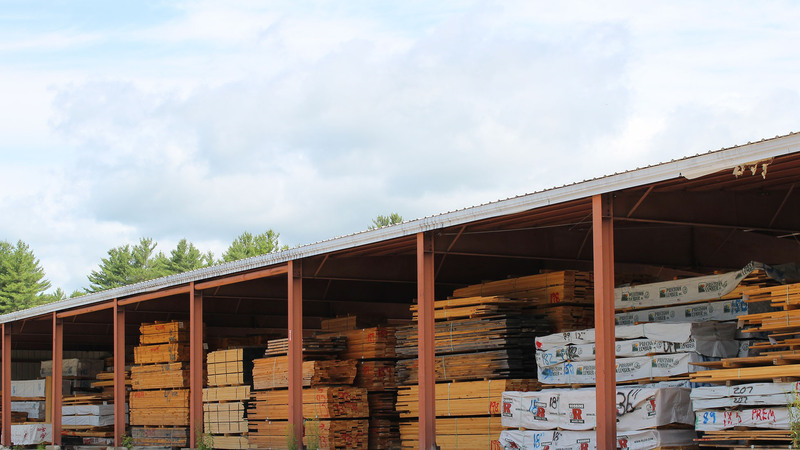 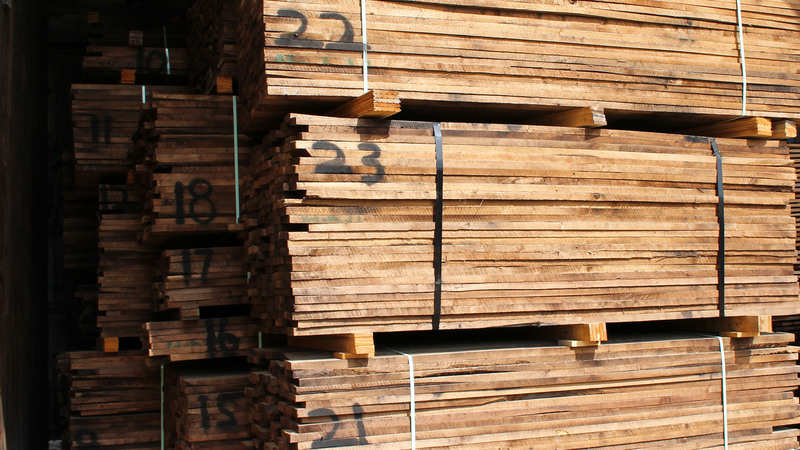 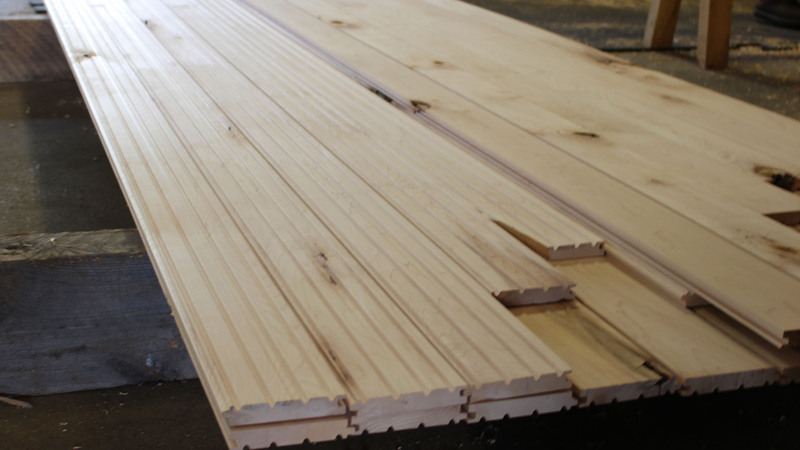 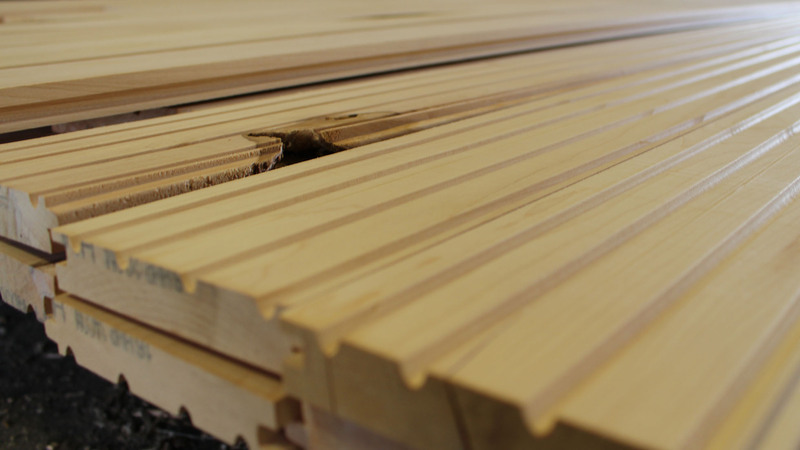 Renowned for our commitment to outstanding customer service, each piece of lumber in your order is hand selected by a member of our exceptionally knowledgeable team. 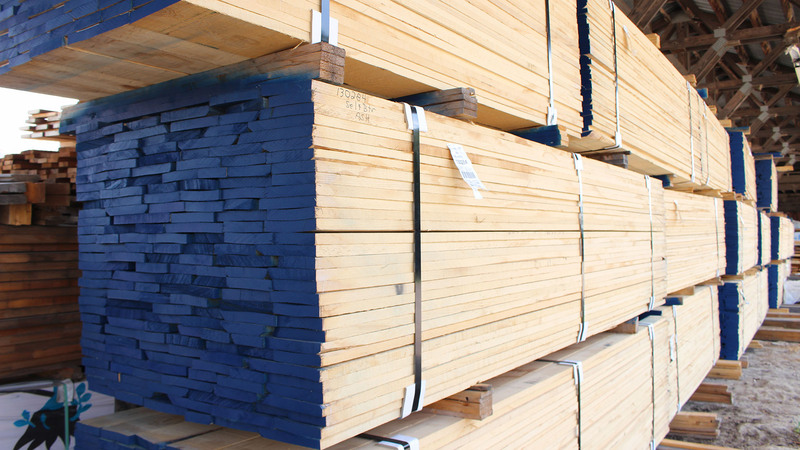 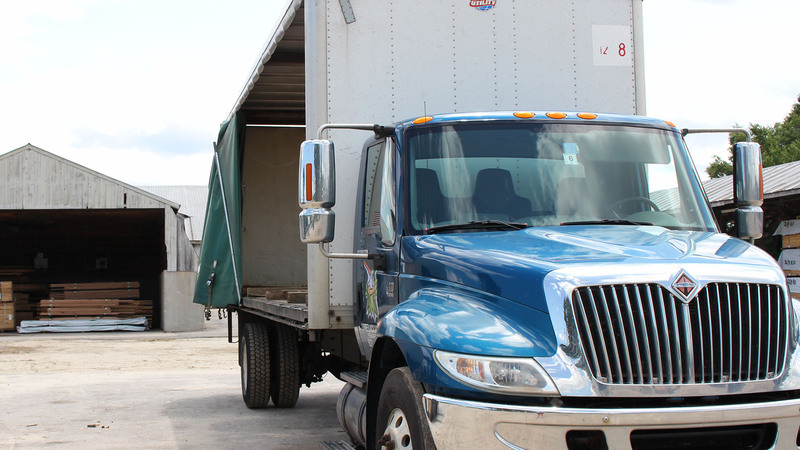 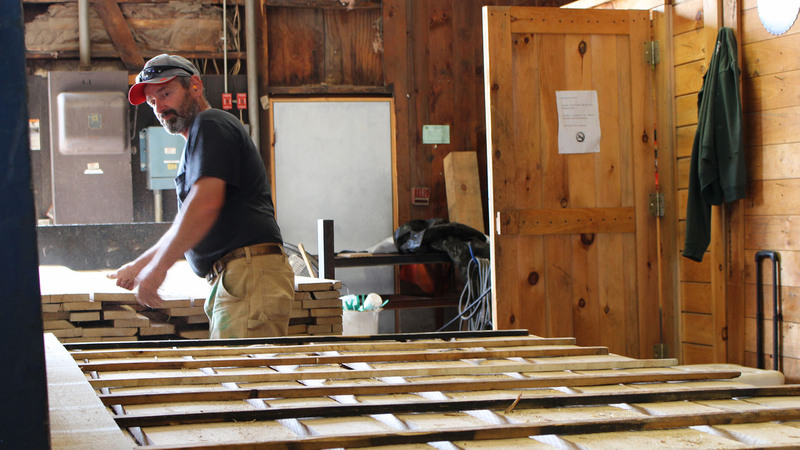 New Leaf Lumber is dedicated to procuring honest sales and the absolute highest quality lumber for our clientele. 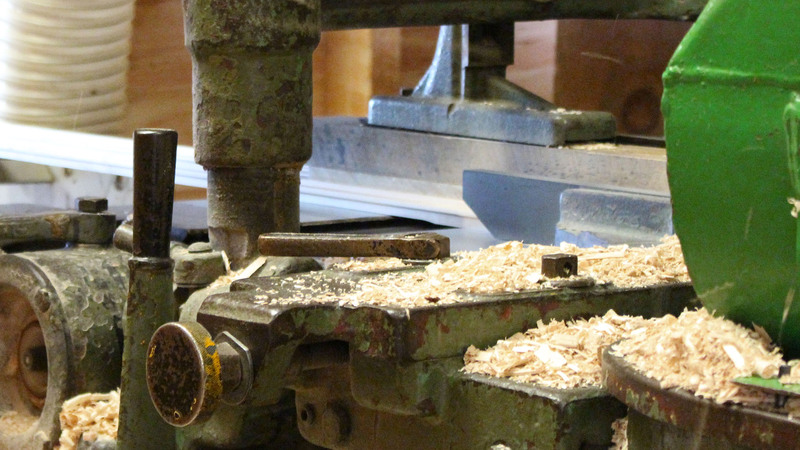 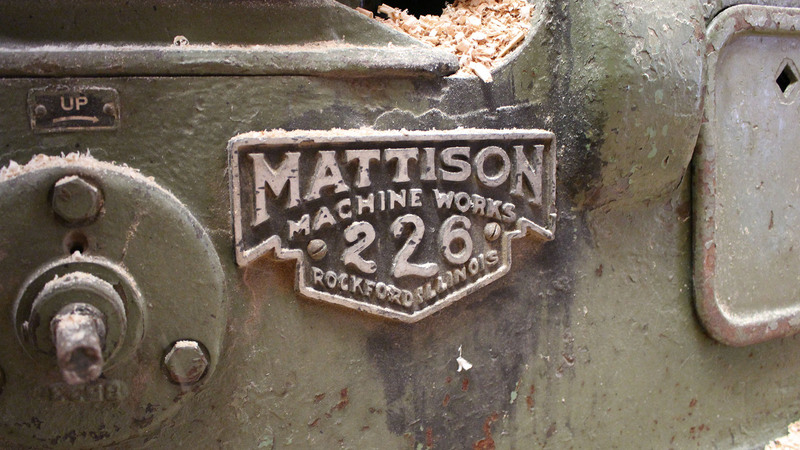 The best business is repeat business, which means we take your satisfaction seriously.